The first trailer for Admission has dropped. Tina Fey and Paul Rudd star in the new comedy. 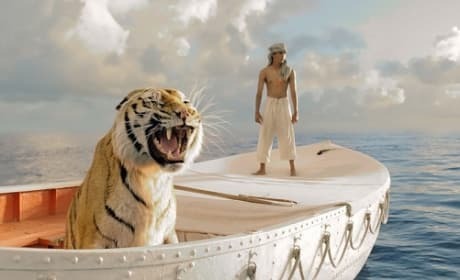 This featurette for Life of Pi is all about the CG tiger. Catch Ang Lee's fantasy adventure adaptation November 21. The first trailer for The Heat is here! The film stars Melissa McCarthy and Sandra Bullock as FBI agents. 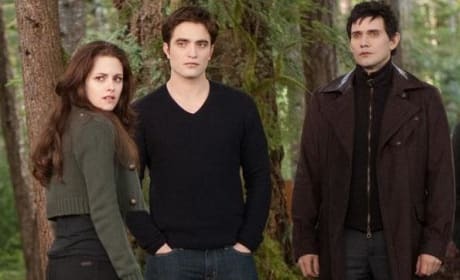 The weekend movie preview is all about the end of Twilight as Breaking Dawn Part 2 lands in theaters. Also bowing nationally is Lincoln, and in limited release: Anna Karenina and Silver Linings Playbook. 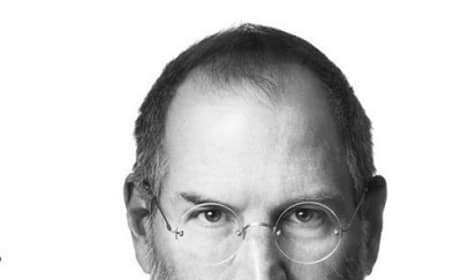 Aaron Sorkin disclosed some details of his upcoming Steve Jobs biopic. The film will comprise of three important scenes from the innovator's life. 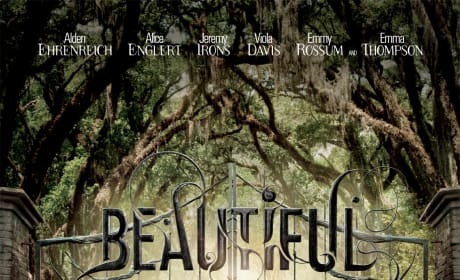 The new trailer for Beautiful Creatures is here! The film stars Alice Englert and Alden Ehrenreich. Silver Linings Playbook is an astounding lesson in great actors doing life affirming work. Our Silver Linings Playbook review cheers Bradley Cooper, Jennifer Lawrence and Robert De Niro for their Oscar worthy performances. Anna Karenina is everything fans of the classic novel by Leo Tolstoy would expect. 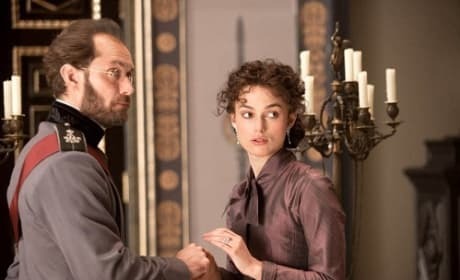 Yet our Anna Karenina review can reveal that Joe Wright's version, starring Keira Knightley as the title character and Jude Law as her unhappy husband, stands on its own. Breaking Dawn Part 2 Has Arrived: Tell Us Your Thoughts! Breaking Dawn Part 2 is finally in theaters! As you trickle back from the theater, let us know what you thought of the film. 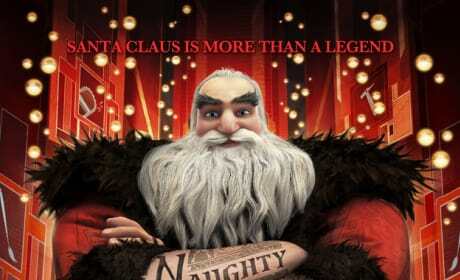 Rise of the Guardians Debuts Two New Featurettes: Here We Go! 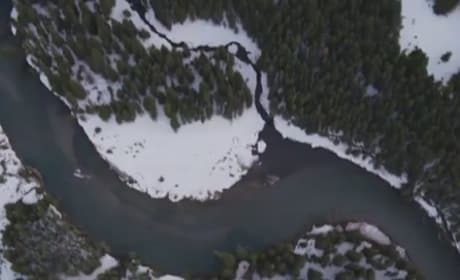 Two new featurettes delve behind the scenes of the production of Rise of the Guardians. The 3D computer-animated film hits theaters November 21. 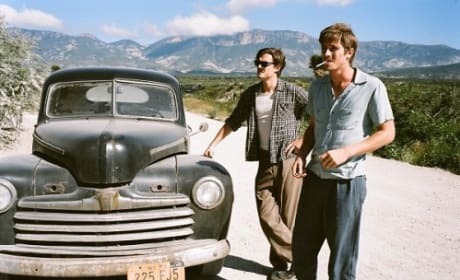 The new trailer for On The Road has debuted. The adaptation of the Jack Kerouac novel hits theaters December 21.